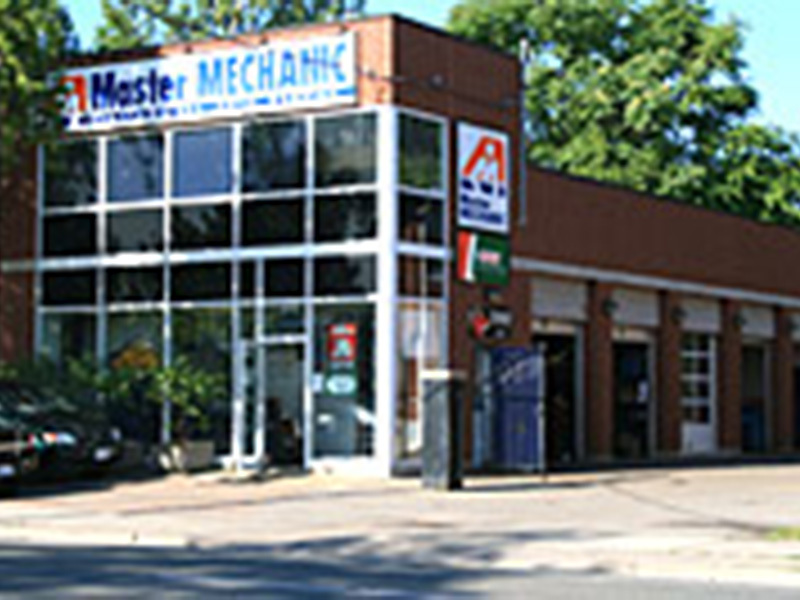 It is our pleasure to introduce you to Master Mechanic Leaside. We hope that you can find all the information you need to familiarize yourself with who we are, what we do and how you can find us. We promise to do our utmost to deliver our professional service in a very personalized manner and we thank you for wanting to learn more about us. Our Master Mechanic Leaside store is located on Laride Drive with many shops and restaurants around where you can wait while we service your car. Our Master Mechanic Leaside store is independently owned and operated which means that we are providing a personalized service to our customers. We strive to be the only auto repair and maintenance choice for each of our clients by creating long term relationships which have been earned through consistent delivery of outstanding service quality in an environment which promotes trust, fairness and respect. It is this dedication that differentiates us from our competitors as we continually strive to deliver an outstanding customer experience to each one of our satisfied customers. "Dave H Honest, affordable and just good guys. I always have a beater car and they have serviced these cars as if they are top of the line. They have always given great advice and keep me on the road. When it is time to let go they tell me that too. This is not only a 5 star operation but my favourite business anywhere. A good mechanic is hard to come by." "Mark Dury I've been going to Master Mechanic Leaside for years and have had nothing but positive experiences with them. They're friendly, polite, and take the time to explain what is going on with your car and outline a recommended schedule [...] They don't constantly up-sell every service and will call you and confirm before ordering any parts or performing any additional work on the car. These guys understand loyal customers are more profitable than over-charging one-timers. No surprises at the check-out equals repeat business. " "Craig and his team made quick work replacing my muffler and for a reasonable price. I highly recommend these guys." "This is a good mechanic. I've been looking for a new mechanic and I was really impressed with their service and customer service. I know a bit about cars and they were very fair and thorough. Craig explained exactly what the issues were in detail and was reasonable with pricing. He was really friendly, informative and overall great to work with. While I was on the road, I had an emergency brake issue on Friday and had to be serviced last minute asap. It was scary for me since I rely heavily on my vehicle for freelanced work during weekends - so I'm on the road a lot. It was courteous of them to service me last minute (especially since they had a lot of work already). They got it fixed before closing and I was good to go for the weekend. If you're looking for a friendly, reliable and honest mechanic - this is the place. Will definitely be coming back even if I'm not in the area." "Thank you Craig & Rohan for your wonderful service." "There was a creaking noise whenever I turned right. Also needed a brake inspection. Master Mechanic could have charged me a small fortune if they really wanted to. Instead, they let me know my brakes were fine; front brakes had about 5k and rear brakes were good for another 20k. Also, they found a problem with the front end which was causing the creaking noise. Rather than charge me for new parts, they worked with the original parts, bent them back into shape, and fixed the problem with nothing more than an hour of labour. Very impressed -- honest shop. Will bring my SUV there next week for brakes." "I was on my way to have my manual transmission fluid checked here when I broke down halfway there. I called Frank and he called a tow truck for me and got the car there. Needless to say, the clutch had burned out and he had so send the car out to a specialist he uses. This was on a Friday. He called on Monday to tell me the car was ready, I was extremely surprised. The bill came to exactly what he said it would be, with 2 tows and a new clutch and fly wheel it came to way less than I was quoted at other places for a clutch. Thanks Frank for being great, honest and trustworthy!" "Just brought my '89 Caprice over for a oil change (first visit to MM - Laird Dr) and the service was incredible. Very friendly and professional staff (good price too). The care and interest they showed in my car gives me much confidence. If this is the typical experience, then they can count on me coming back for a long time!" "I bring my car to the Leaside store for servicing, and I must say, every time has been a pleasure. Very friendly, capable staff from beginning to end. " "Everyone at the Leaside store has treated me like gold. And, as I own a fleet of aging company vehicles, I’ve had a lot of opportunity to be serviced. I don’t trust anyone else to take care of my family or my company. At lease 10 friends have become customers, too!with no disappointments. After every job, they show me what was wrong, even bring out the old part to show me exactly where it was faulty. The friendliest, most reliable mechanics in town. I have definitely tried my share of others!I may not know a cam shaft from a gas cap, but I know this is the only place I’d ever bring any of my cars. " "On a recent visit to MM Leaside I asked them to check my van for a burning oil smell. They determined it needed valve cover gaskets and the job was completed and I picked up my van. Both Steve and Craig said to me to drive it for a couple of days just to ensure everything was OK. Unfortunately the problem persisted. 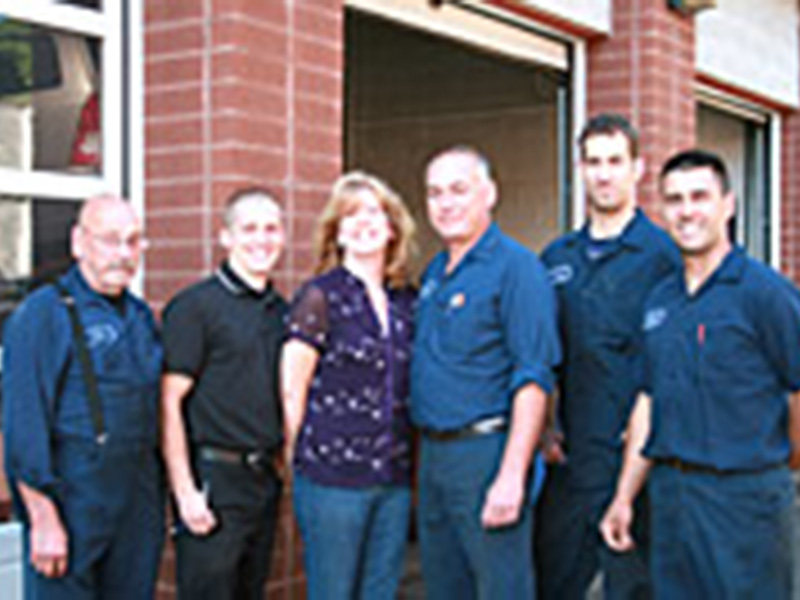 Without hesitation on their part, they took the van in and corrected the problem at no additional cost. I was expecting to have some sort of hassle, but these guys went out of their way to make it right. Now get this!they delivered my van to my house in a major snow storm and said “No problem”. In all my years of driving, I have never had such service. In this day when there seems little regard for the customer, these people went the distance and more. These people represent what MM says it is all about." "I want you to know that Steve and Craig were both fabulous. They took the time to show me my car and explain how some parts work... it was a great experience... you have a new customer."